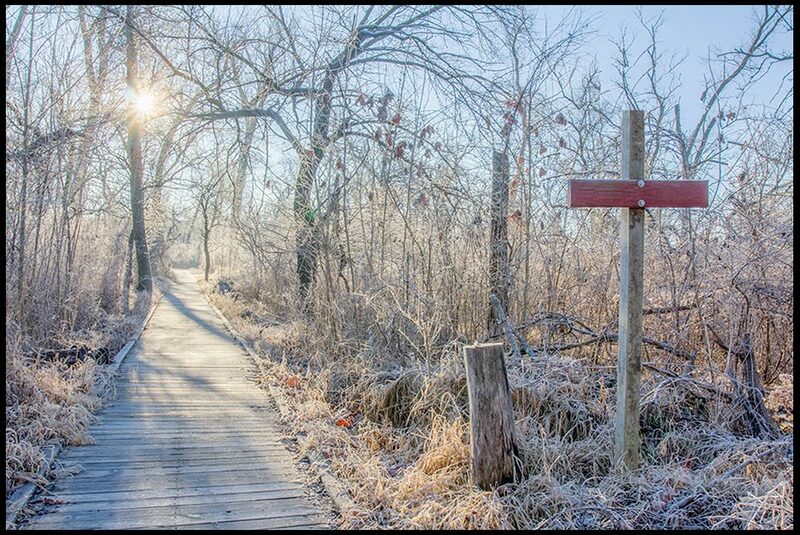 Colossians 2:13b-14 and a Boardwalk in Frost Covered Trees, Fontenelle Forest, Nebraska. Praise God! Jesus got rid of our sin. With His death and resurrection Christ removed our sin and debt. He moved it out of our way giving believers a pure way to eternal glory. Jesus won the victory over our accusers and made us alive in Him. Trust Him. 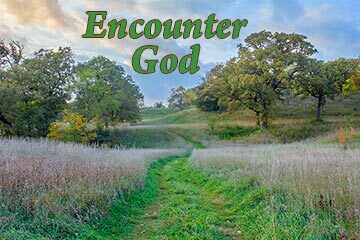 Don’t walk in your path, but in God’s pure path for life. Find that path in the pages of the Bible and in the words of Christ. Find encouragement in all Christ done for you. Read Colossians 2. Disclosure: This photo was digital altered to have the trail sign look like a cross. Beautiful word and picture reminder.Thank you. Thanks Shelia. God is good.